Shaun looks ahead to the start of the 6 Music Festival, plus Professor Brian Cox joins him to chat about the gravitational waves discovery. Shaun looks ahead to the start of tonight's #6musicfestival and Matt Everitt has the latest Music News from some of tonight's headline acts. 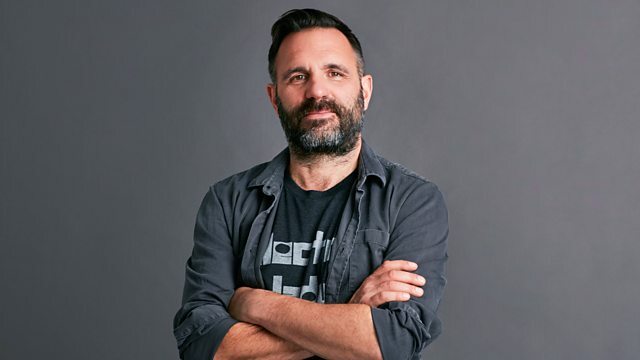 Plus, we're after your Middle Age Shout Outs via #MASOs, Murray Lachlan Young joins with a special Bristol related Poem and Prof Brian Cox joins to chat about the Gravitational Waves discovery.